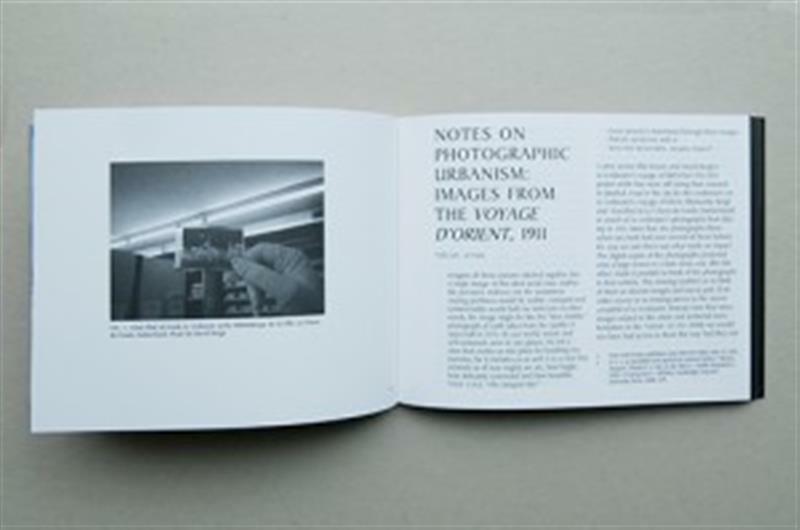 Fragile City looks at the contemporary condition of five cities today through the historic model of the Voyage d'Orient undertaken in 1911 by August Klipstein and Charles-Édouard Jeanneret (the future Le Corbusier). 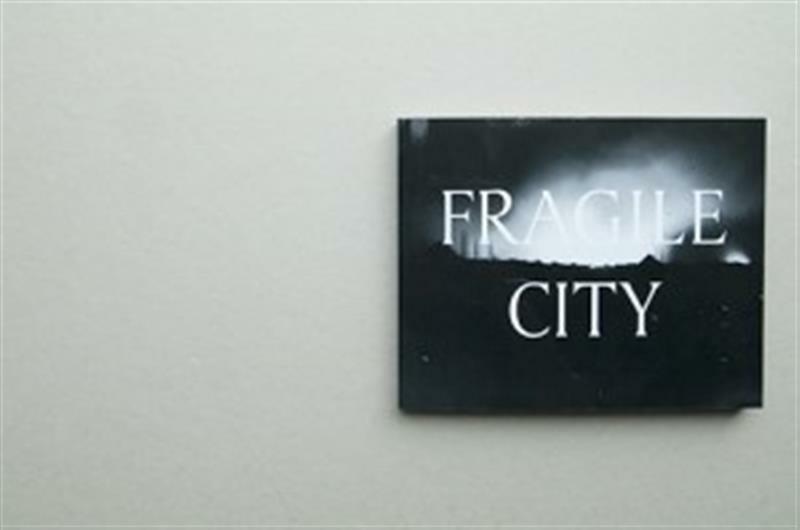 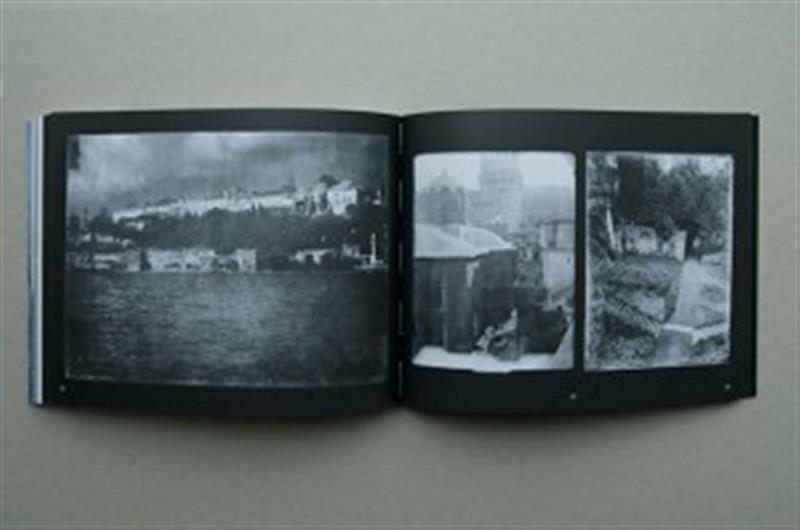 Fragile City joins together unpublished photographs from the 1911 journey with Bergé’s photographs from 2011, as well as essays by Tülay Atak and Elke Krasny. 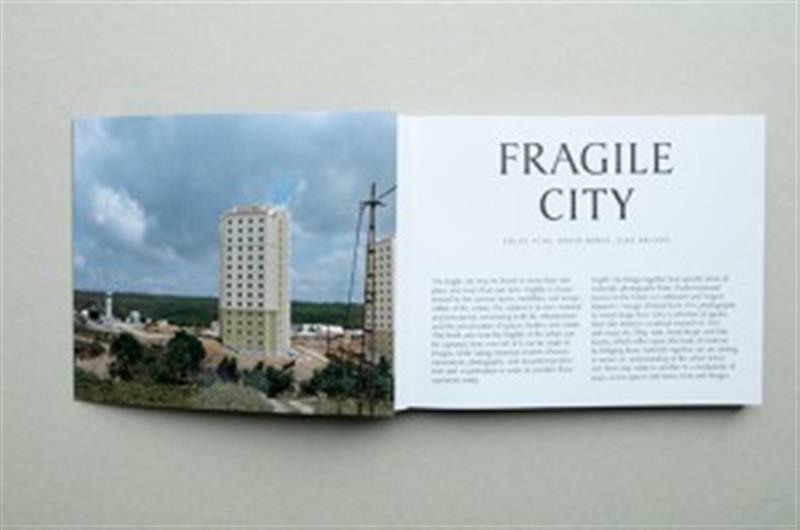 Fragile City is a visual, critical and historical reflection on contemporary urbanization. 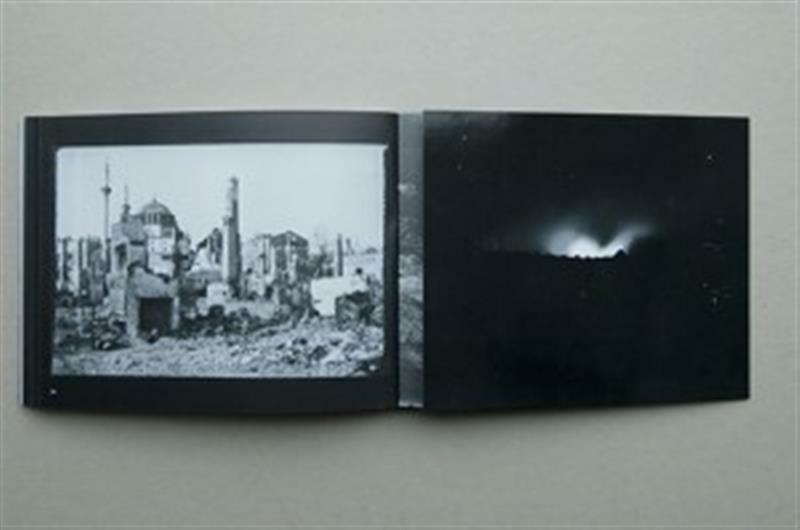 publication by Tülay Atak, David Bergé and Elke Krasny published by MER. 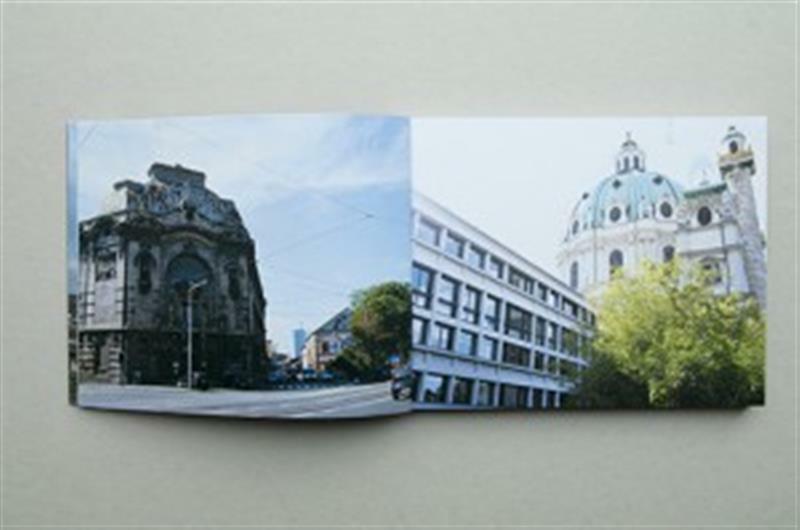 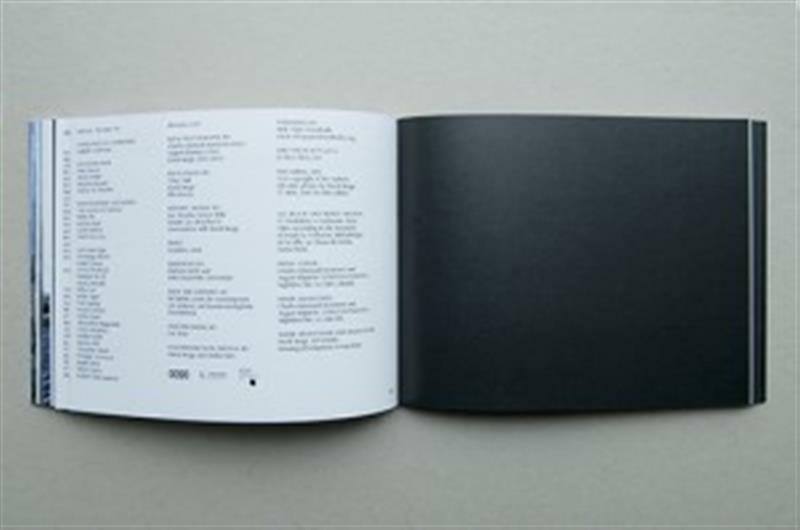 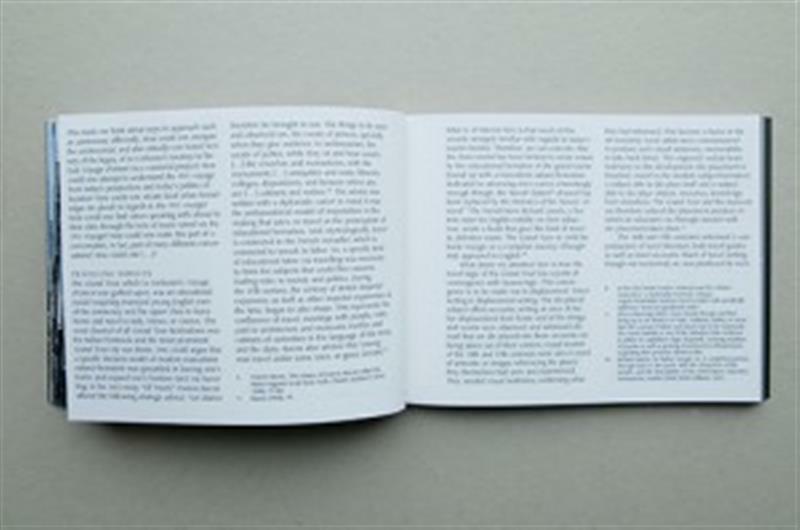 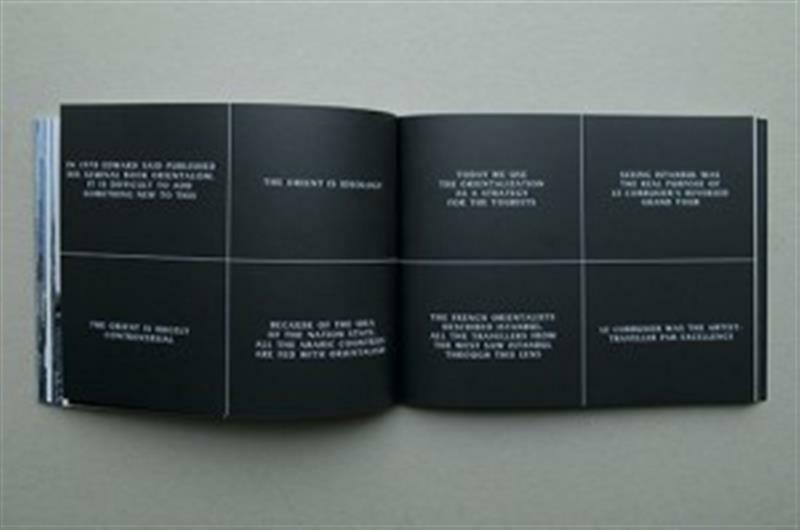 Paper Kunsthalle produced by Platform 0090 and PHOTOGRAPHIC EXPANDED additional support NETWERK center for contemporary art and Kunstenwerkplaats Pianofabriek.